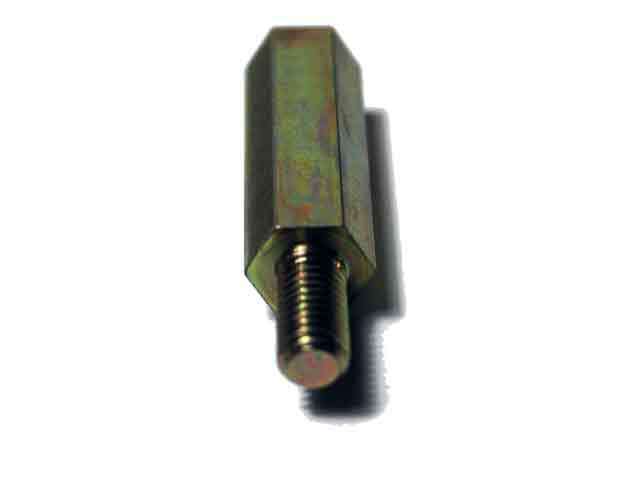 Lockey hex bolts have 6 flat sides. 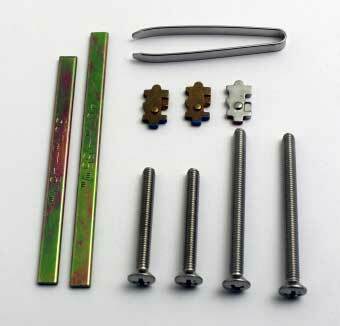 They are threaded on both ends. 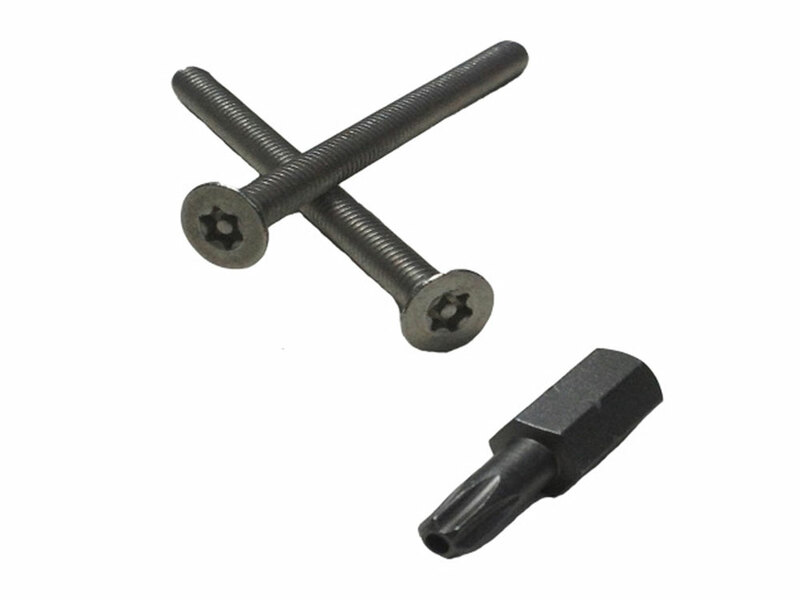 One end is male and the other is female. 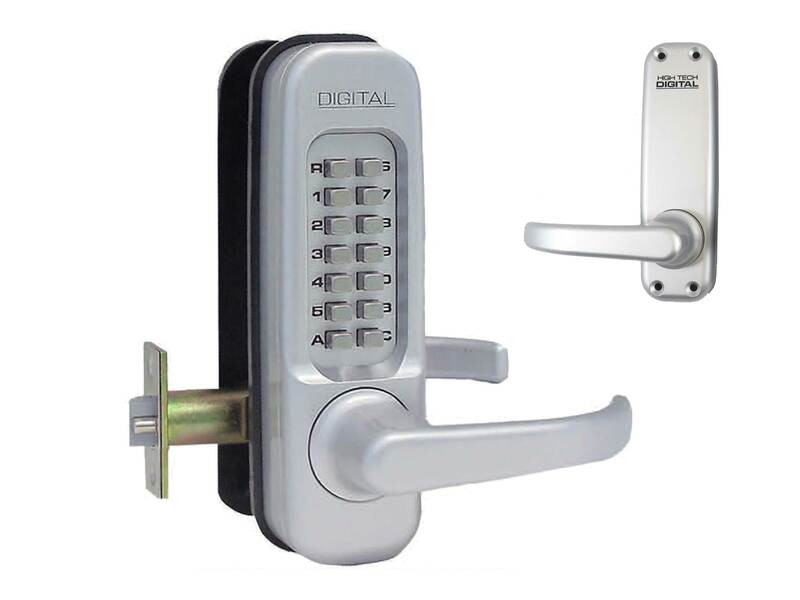 The male end is screwed into the outside lock body. 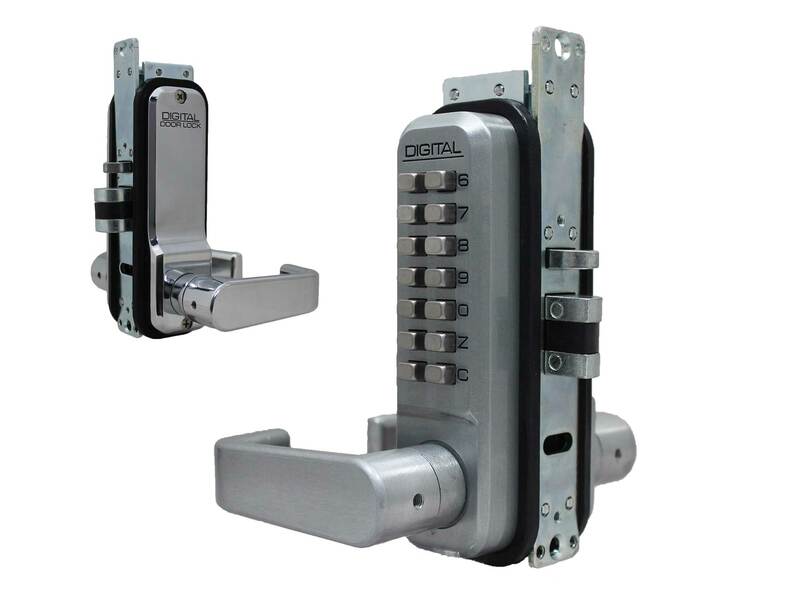 The long machine screws (these come with each Lockey lock) are inserted into the holes in the inside lock body, and then through the door/gate, and finally threaded into the hex bolts attached to the outside lock body and tightened down. 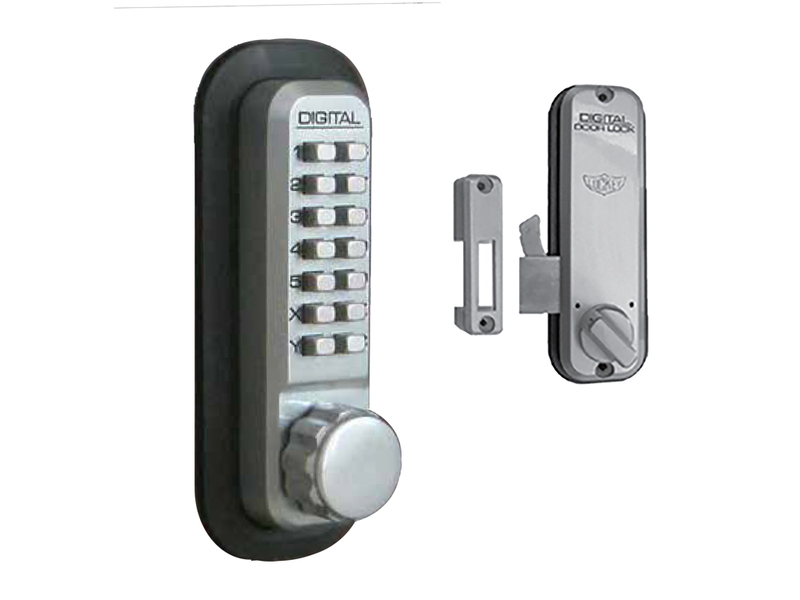 This is how a Lockey lock is secured onto a door or gate. 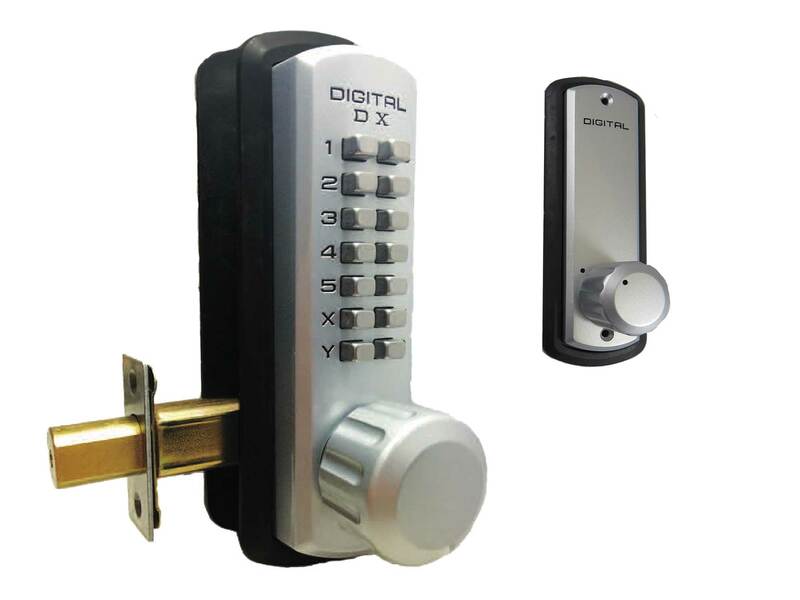 If you've lost or stripped one or more of the long hex bolts that came with a Lockey the lock you can order replacements here. 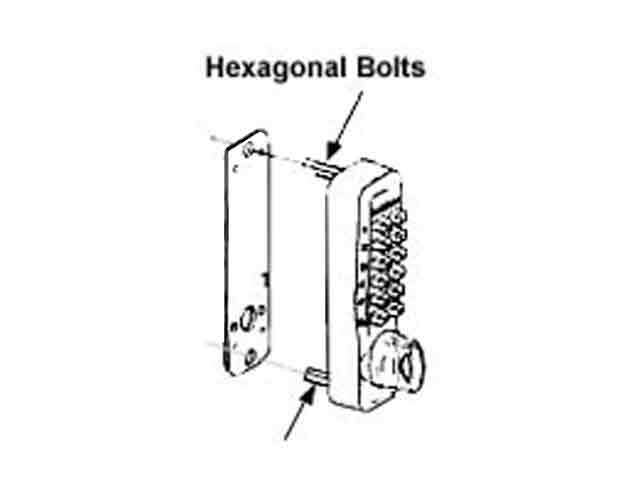 These hexagon bolts are sold individually. 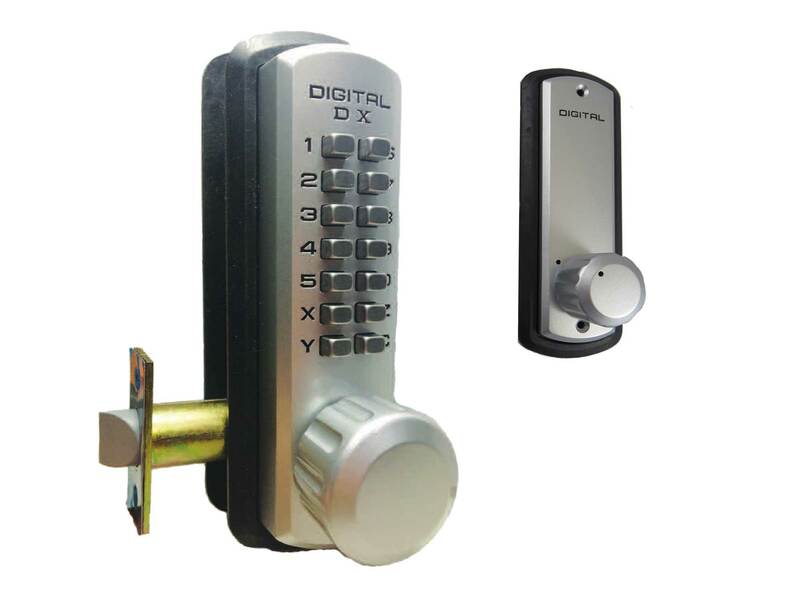 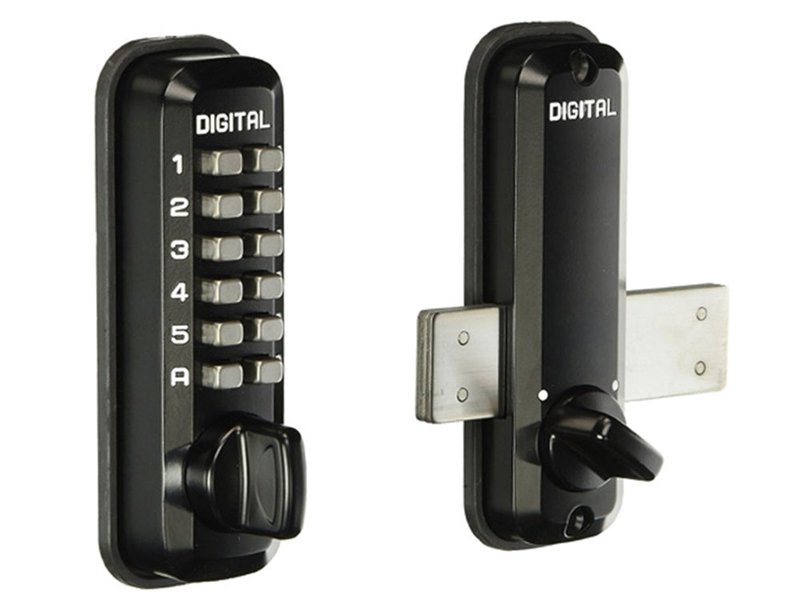 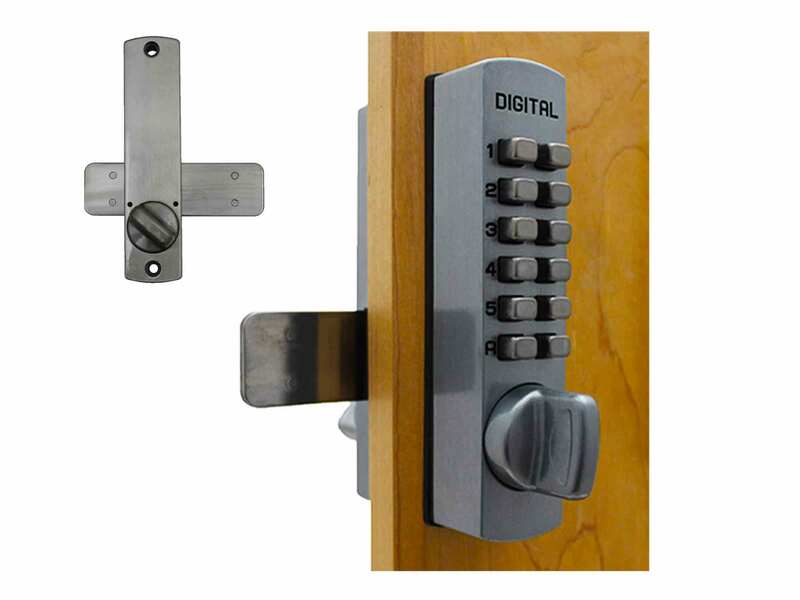 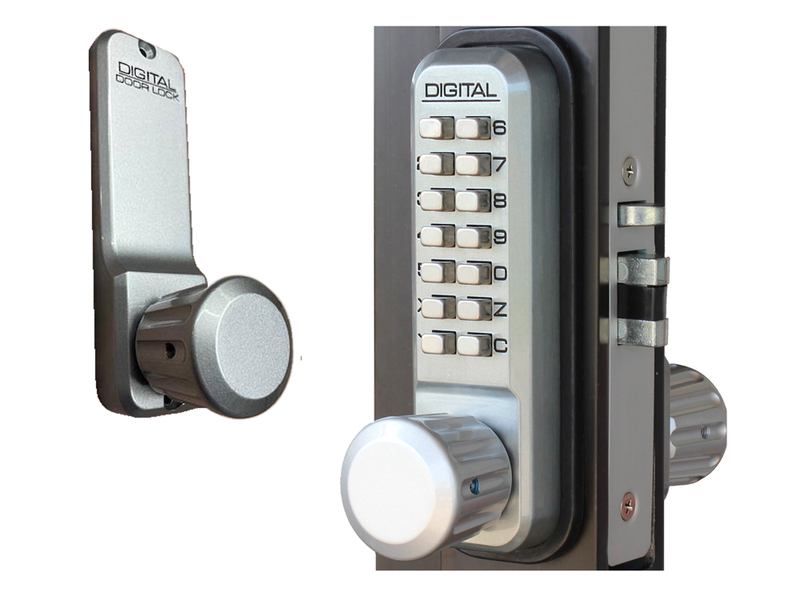 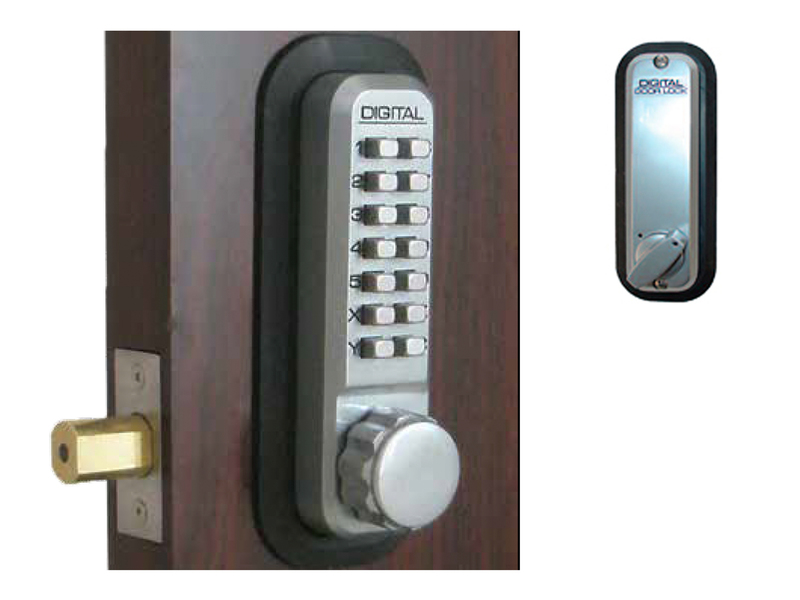 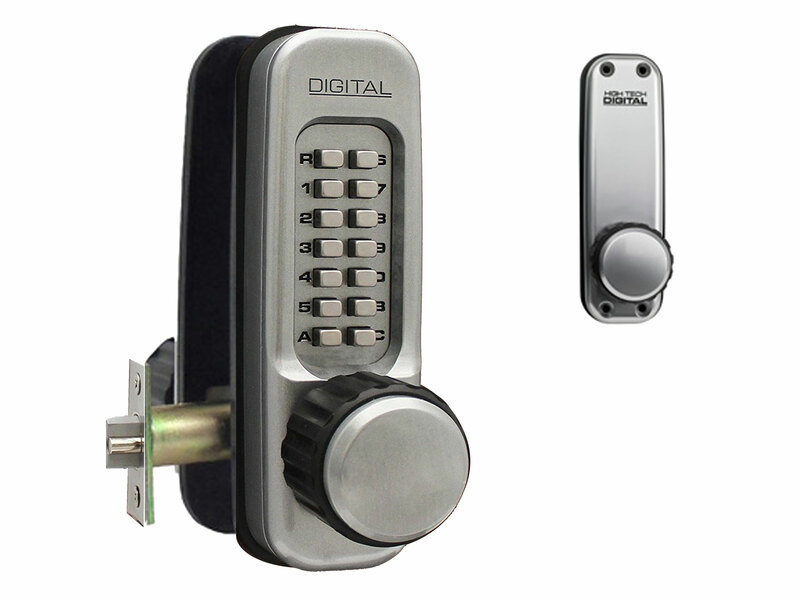 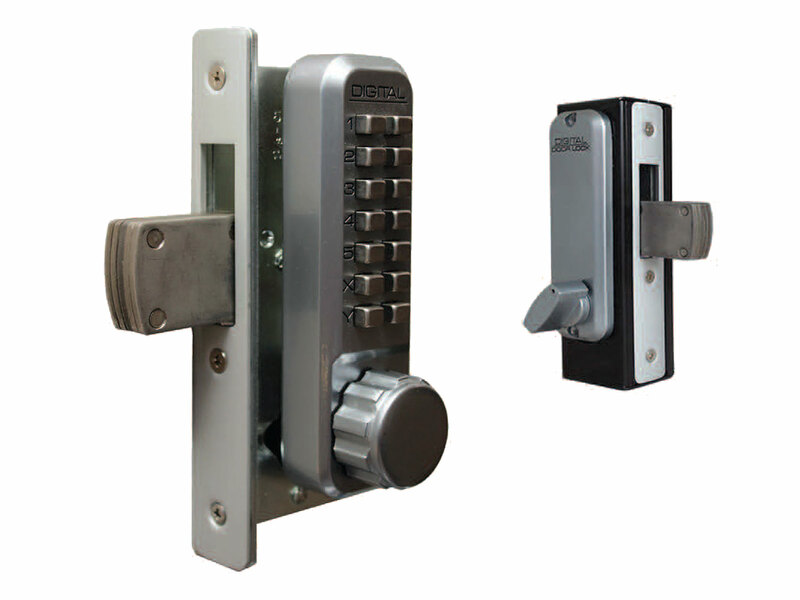 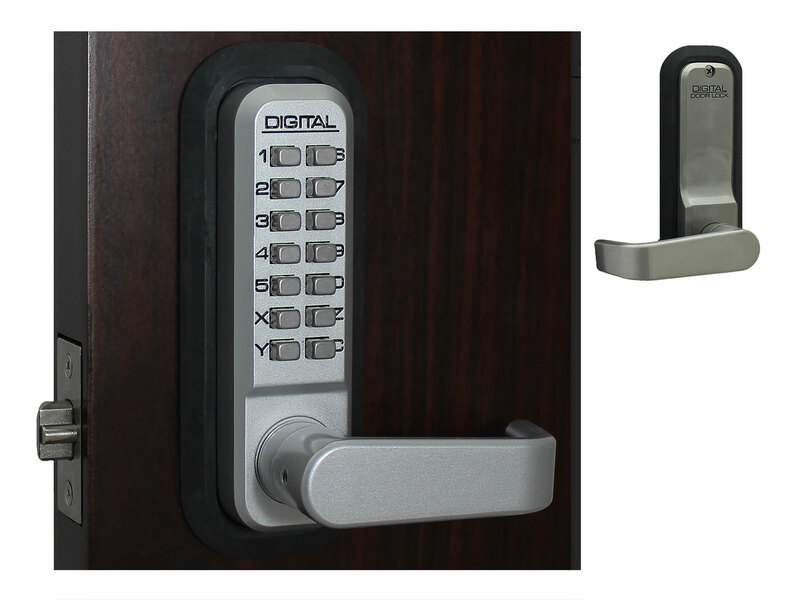 You will need 4 for the 1000-Series lock (1150 & 1600) and 2 for all other locks, so be sure to specify the total number that you need and the Lockey lock you have when placing your order.